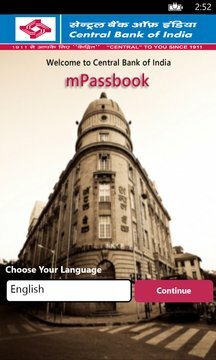 Passbook on your mobile, by Central Bank of India. 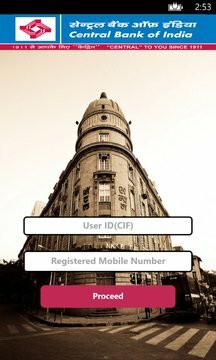 Use your CIF and registered mobile number to login to the app . OTP will be sent to the registered mobile numbers with the bank.